Please note that being a remote control, this application provides no use or function without a connection to Cubase Pro 8.5/Pro 9, Cubase Artist 8.5/9, Cubase LE/AI/Elements 9. Some functionalities (e.g. the Cue-mix features) work only in combination with Cubase Pro 8.5/Pro 9 and not with Cubase Artist 8.5/9 or Cubase LE/AI/Elements 9. 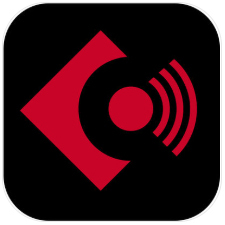 To run Cubase iC Pro on iOS 10, the iOS version 10.3.3 or later must be installed.